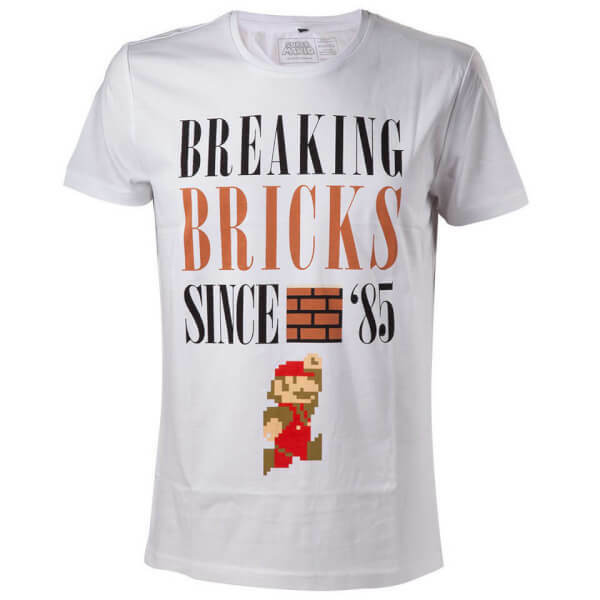 This Mario 'Breaking Bricks' T-Shirt is available in Large and features a chest print of an 8-Bit Mario and the slogan Breaking Bricks Since '85. My son was an early Mario fan, born in 1985, so when I saw that shirt, I had to buy it for his birthday. So appropriate! He loves it! would have liked to be able to get it in a child's size. I was gifted this tee shirt by Nintendo as I qualified for it with my recent purchase. It was a men's large tee (I'm a uk 18 lady)and it is snug on me. 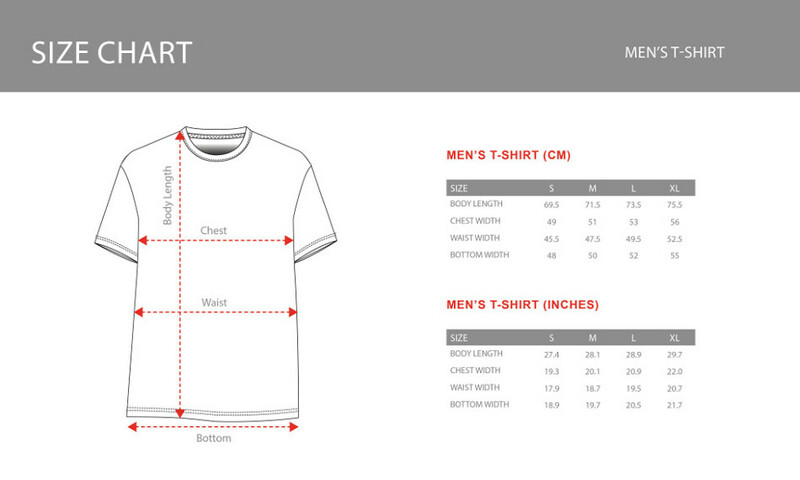 If I could have chosen the size I would have opted for a men's XXL if they had it. 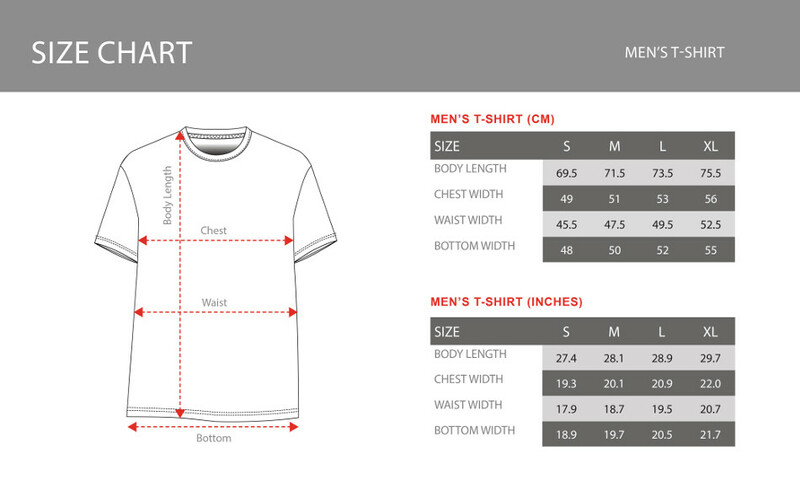 The top is really soft to the touch and great quality. My daughter thinks the image is really cool. I would have given high marks on all questions if the garment would of come in children sizes.